WEST LAFAYETTE, Ind. - The Purdue University Board of Trustees on Friday (Oct. 9) ratified seven named and distinguished professors and approved a resolution of appreciation for seven donors who have given $1 million or more to Purdue. Trustees approved Audeen W. Fentiman as the Crowley Family Professor in Engineering Education; David Nolte as the Edward M. Purcell Distinguished Professor of Physics and Astronomy; Timothy L. Ratliff as a Distinguished Professor of Comparative Pathobiology; Rodrigo Salgado as the Charles Pankow Professor in Civil Engineering; Kenneth H. Sandhage as the Reilly Professor of Materials Engineering; Herman Sintim as the Drug Discovery Professor of Chemistry; and Christopher Staiger as a Distinguished Professor of Biological Sciences. 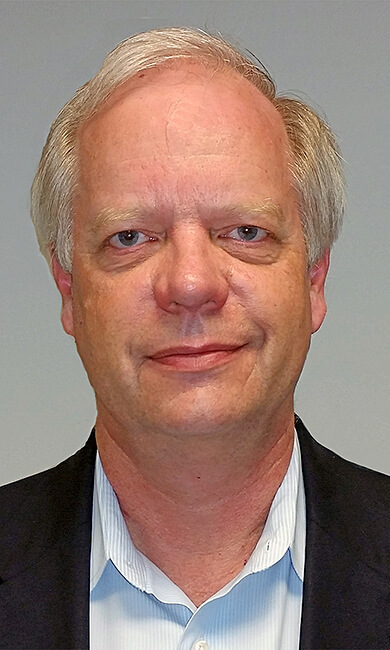 Fentiman has been a professor of nuclear engineering and associate dean of graduate education and interdisciplinary programs in the College of Engineering since coming to Purdue in 2006. Before that, she was chair of the nuclear engineering program and director of the nuclear reactor laboratory at Ohio State University. She also served as associate dean for outreach and special programs in the College of Engineering and director of the environmental science graduate program at Ohio State. Her research interests include engineering education, nuclear fuel cycle with emphasis on radioactive waste management and the environmental impacts of electricity production waste management. She received her bachelor's degree from Glenville State College, master's degrees from the University of West Virginia (mathematics) and Ohio State University (nuclear engineering) and her doctorate from Ohio State. The Crowley Family Professor in Engineering Education was established by the Crowley Family Foundation. Geoffrey T. Crowley, a 1974 graduate of Purdue, is co-founder of Presidential Airways and People Express Airlines, and he served as vice president of marketing for Northwest Airlines, where he developed and managed the Northwest/KLM Royal Dutch airlines global alliance. He is now president of Northshore Leasing LLC and a director of the boards of both AWAC and AirTran Airways, a subsidiary of AirTran. Trustees originally approved Nolte’s distinguished professorship in physics and astronomy July 17. They added the named professorship Friday (Oct. 9). 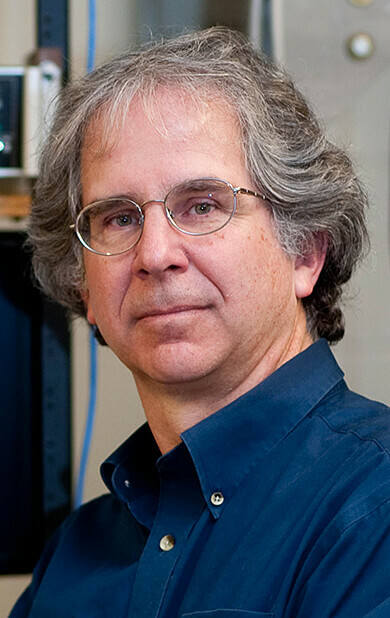 Nolte came to Purdue in 1989 as an assistant professor of physics, became an associate professor in 1994 and a full professor in 1999. His research involves nonlinear optics and the application of laser interferometry to solid-state physics, plasmonics in gold films, graphene, semiconductor physics, biointerferometry in biological physics, protein surface chemistry and holographic imaging of living biological tissue. 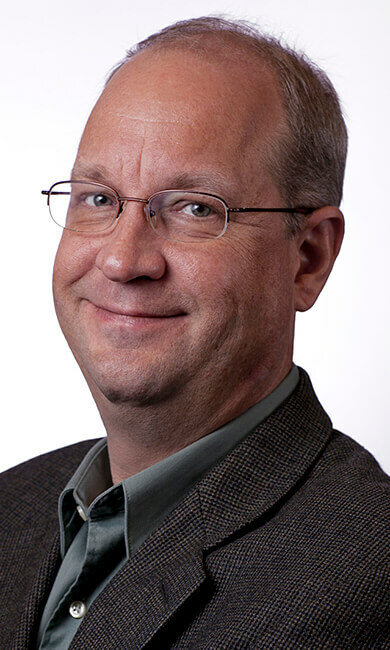 Ratliff has been a professor of comparative pathobiology and the Robert Wallace Miller Director of the Purdue University Center for Cancer Research since 2007, when he came to Purdue from the University of Iowa. At the University of Iowa, he was a professor of prostate cancer research and research vice chair of the Department of Urology. Before that, he was a faculty member of the Washington University School of Medicine. His research has focused on immunotherapy studies using prostate and bladder cancer models to address questions about activation of antitumor responses, characterization of antitumor effector mechanisms and the regulation of antitumor immunity. Ratliff received his bachelor's degree from the University of Texas. He received his master's degree at Texas A&M, Commerce, and his doctorate at the University of Arkansas. 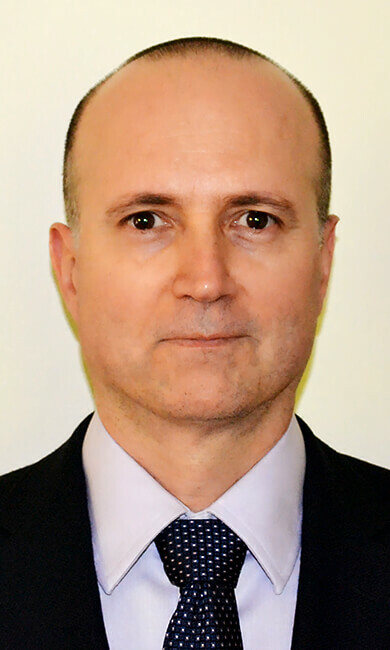 Salgado has been a professor of civil engineering since 2003. He came to Purdue in 1993 as an assistant professor of civil engineering and became an associate professor of civil engineering in 1999. His research interests include geomechanics, computational mechanics, and the engineering of foundations and earth structures. By developing computational algorithms for use with the finite element and the material point method and sophisticated, realistic constitutive models for soils and other particulate materials, he has studied problems in geomechanics, such as the insertion of piles or probes into the ground, in which deformations and rotations of soil elements are large. He has also used image analysis techniques to solve these boundary-value problems experimentally. Salgado received his bachelor's degree from Federal University of Rio Grande do Sul in Brazil, and both his master's degree and doctorate from the University of California, Berkeley. The Charles Pankow Professor in Civil Engineering was established in honor of Charles Pankow Jr. A Purdue alumnus, he was a pioneer in concrete-forming technology. Pankow Builders has constructed more than 1,000 structures between Hawaii and New York, including department stores, office and residential complexes, and medical and sports facilities. 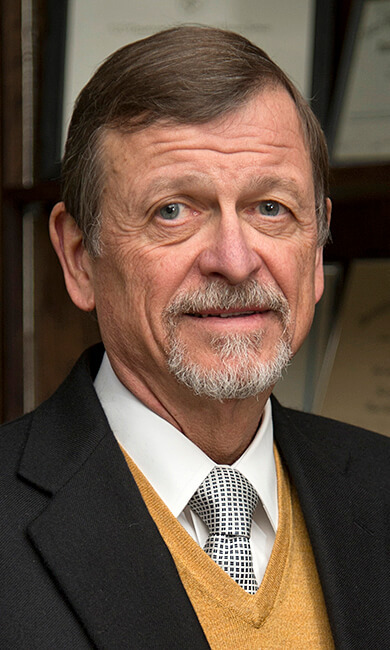 Sandhage came to Purdue at the beginning of the current academic semester from the Georgia Institute of Technology, where he was the B. Mifflin Hood Professor in the School of Materials Science and Engineering. Before that, he was assistant professor, associate professor and professor in the Department of Materials Science and Engineering at Ohio State University. His research focus is on the processing of advanced, complex-shaped materials. By using synthetic and biologically enabled approaches, he has created new nano- and microstructured materials with exceptional properties for energy, aerospace, environmental, medical and defense applications. He received his bachelor's degree from Purdue and his doctorate from the Massachusetts Institute of Technology. The Reilly Professor of Materials Engineering was established through the Vincent P. Reilly endowment, which was created through a bequest of approximately $4.5 million with the purpose of promoting excellence in engineering education. Reilly received his bachelor's degree in mechanical engineering from Purdue in 1922. He was the founder of Illinois Gear and Machine Company. 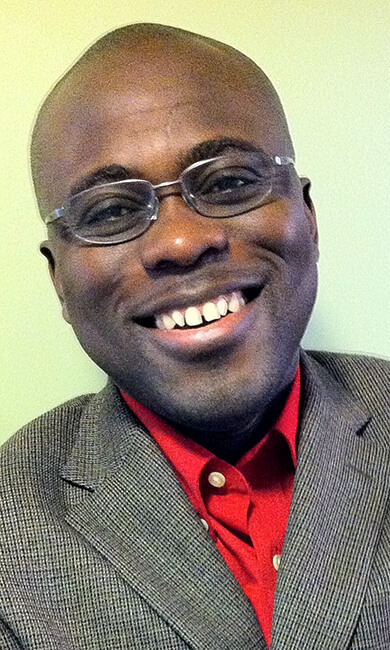 Sintim has been a professor of organic chemistry and chemical biology at Purdue since the beginning of the current academic semester. He came to Purdue from the University of Maryland at College Park, where he was an assistant professor, associate professor and professor of chemistry. His research interests are new anticancer agents, the chemical biology of bacterial communication, virulence factors production and biofilm formation, the discovery of antibiotics with novel modes of action, the catalytic cycle of total syntheses of complex bioactive molecules, and the discovery of reaction methodologies and new DNA nanostructures and machines for bioanlyte detection. He received his bachelor's degree from University College London and his doctorate from Oxford University. 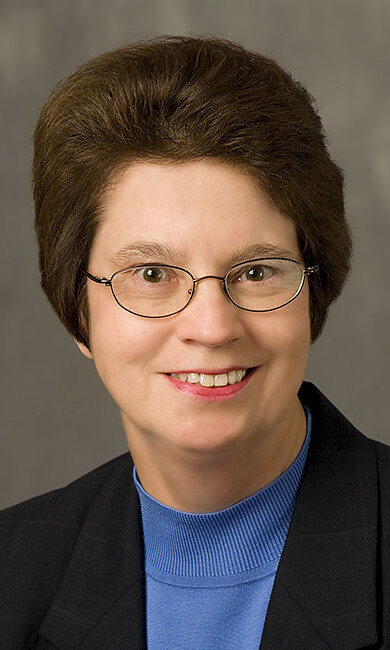 Staiger has been a professor of biological sciences at Purdue since 2003. He came to Purdue in 1993 as an assistant professor of biological sciences. He became associate professor of biological sciences in 1999. His research focuses on understanding how a network of filamentous structures, the cytoskeleton, functions during plant growth, and response to biotic and abiotic stimuli. Staiger received his bachelor's degree from Carleton College and his doctorate from the University of California, Berkeley. Resolutions were approved for donors Edward D. and Ione B. Auer Foundation (Indiana University-Purdue University Fort Wayne), Drew and Brittany Brees (Intercollegiate Athletics), Cure Engineering Foundation (College of Engineering), Jane Brock-Wilson (Krannert School of Management), Gary and Susan Dernlan (College of Engineering), Marc and Carol Gill (College of Engineering), and Cortland and Vickie Gundling (Purdue Polytechnic Institute). All of the donors contributed $1 million or more.